Activity lasts approximately 4, 6, or 8 hours. Gear, license, and bottled water are included. 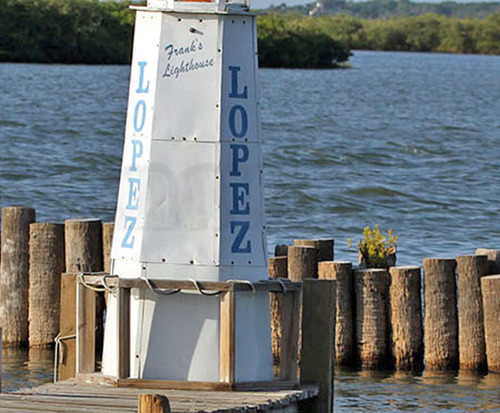 You can find many different forms of sports fishing in the state of Florifda, but the inshore flats fishing neear Daytona Beach is one of the best options available for all your fishing options. After you have enjoyed all the thrills and attractions of Daytona beach you can quickly set out on a fishing excursion that can take a day or just half a day in the shallow waters of the inshore flats. 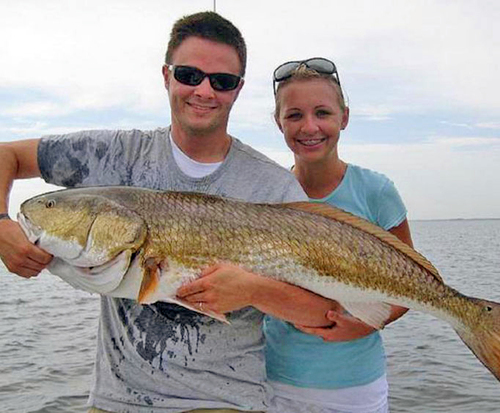 There are many different forms of fishing, but one of the most popular because of the ease of use for the equipment is angling and small rod fishing that are the specialties of the inshore flats. 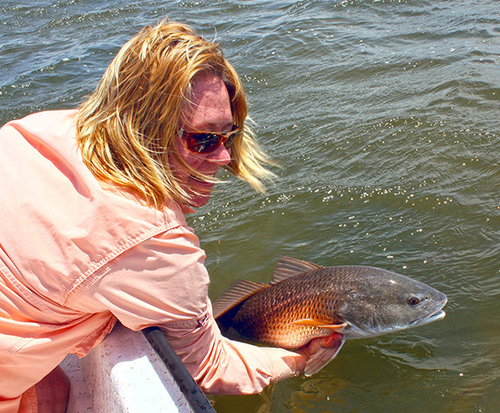 Experienced captains can be found throughout Daytona Beach who will give you the perfect opportunity to head into these shallow waters and fish for a wide range of different fish varieties. Throughout the inshore flats a small boat can be chartered that will gove yo a relaxing and fun way to spend a day on the water that makes it easy to enjoy a fishing trip. In most cases the captain of a charter boat will be able to help you with your bait, the best locations for your fishing excursion and the cleaning of whatever you manage to catch. The inshore flats of Daytona Beach are well known for their wide variety of fish and the use of fly fishing skills makes this area one of the best loved in the Florida region.